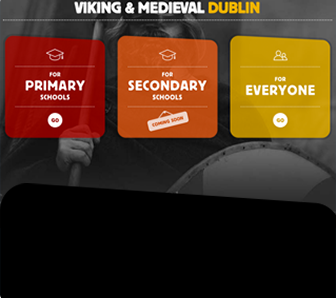 Education at Dublinia involves the learning, research and sharing of information on Dublin City’s Viking, Medieval, and archaeological history. 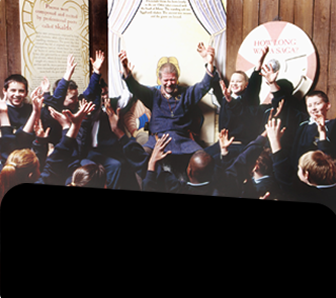 We have a wide range of learning facilities at Dublinia for all primary and secondary schools. Our guided tours are age and ability specific to ensure classes get an individually tailored educational experience based on teachers’ learning goals. Online Learning available. In conjunction with Dublin City Council, we have a very exciting and new element of our Education Programme to introduce. 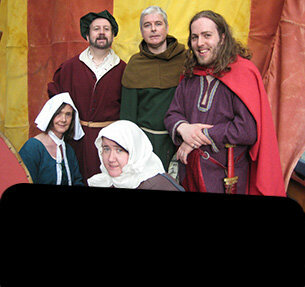 Through an audio-visual interactive DVD on the history of Viking and medieval Dublin we are introducing Online Learning to the classroom on a free online platform that will be accessible from Dublinia’s website. Click here to bring you to our new Online Learning Website.